Ruthanne from Couture Parfait learned sewing as a young girl from her mother. Her love for creating grew in high school in her Home Ec class. For 30 years she has been creating and recreating. She is very open for hearing ideas you have. She wants to share in your vision and help make it happen for you! When you look through her shop, you will see she has good taste! Want to win a bow-tie of your own? One reader will win a Bow-tie of choice by Couture Parfait on Etsy! US and Canada only. a Rafflecopter giveaway Giveaway will end September 5th at 11:59 p.m. EST I was given Two bow-ties from Couture Parfait to review. No other compensation was received. All opinions are my own. This promotion is in no way sponsored, endorsed or administered by, or associated with, Facebook. We hereby release Facebook of any liability. Winner(s) will be contacted by email 48 hours after the giveaway ends. If you have any additional questions - feel free to send us an email! I think the bowties are adorable. 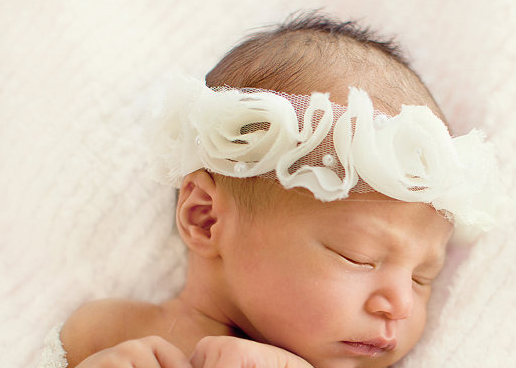 I really like the little baby bowties! 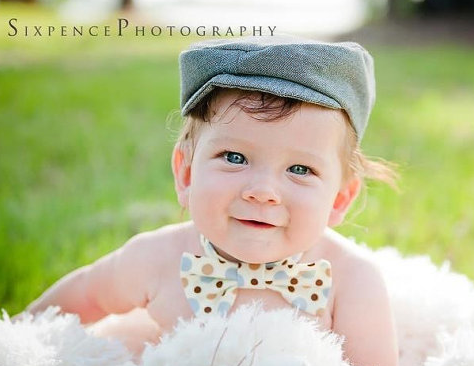 My son is all about bow ties lately, so I love the argyle bow tie. 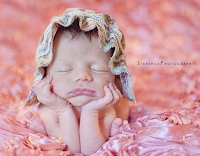 I love the Pink Satin and White Lace Newborn Baby Bonnet! 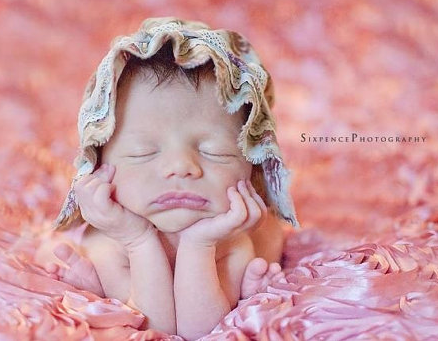 I like the Newborn Baby Girl Pink Photography Prop. 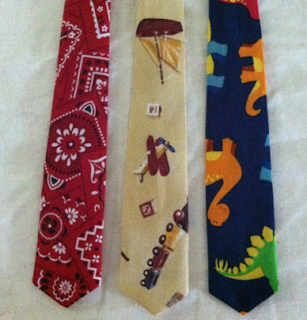 I love the Twins Ties! Newspaper boy hat black and white!!! The bow ties are adorable! i like all the baby bowties there so cute!!! My little guy would look super cute in the argyle ties. 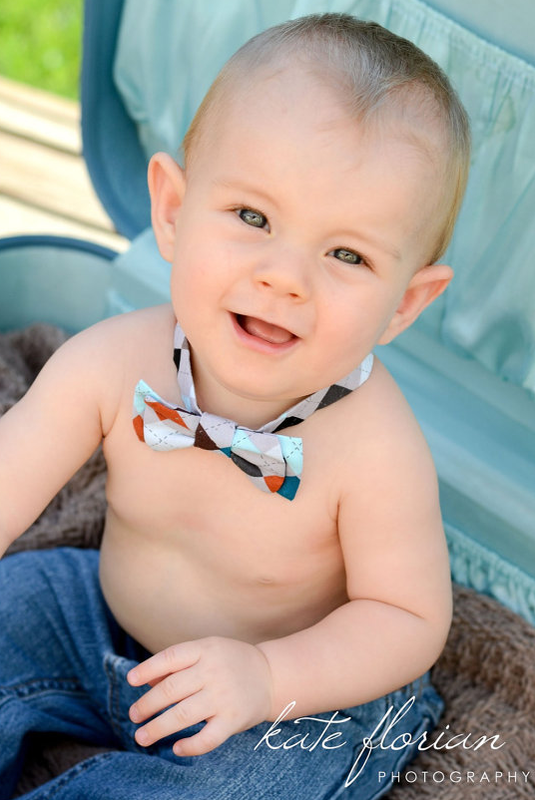 Love the baby bow ties!